Today's challenge was to create a shovel using only 2 pieces of construction paper and 12 inches of tape. The kids worked together in partners or by themselves. 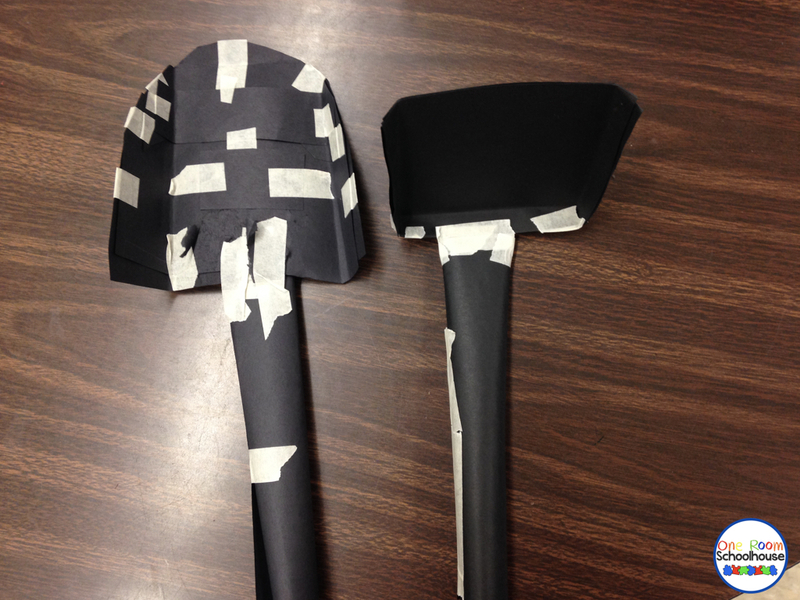 We tested the shovels to see how many lego pieces the shovel could scoop. We had a tie. These were the winning shovels. They each scooped 25 lego pieces! 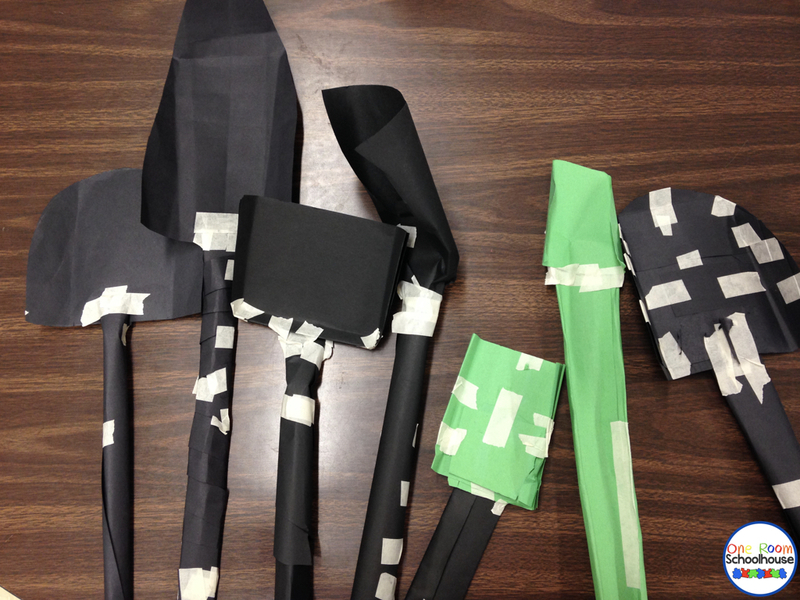 Here are the shovels the other groups made.